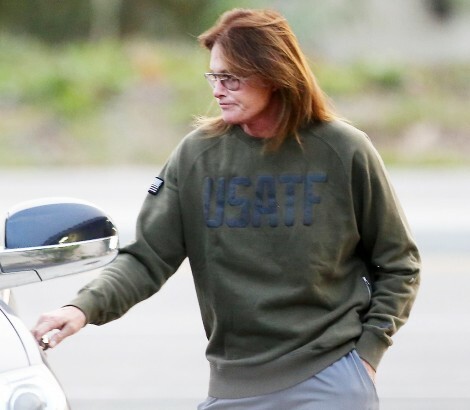 According to TMZ, Jenner told production a couple weeks ago that they were rushing him and he was feeling the pressure to get it taped for a May release date. He is not sure how his sons feel about it all quite yet and want them to be in “a good place” before putting it all out there on air! While production may be halted for now, the TMZ source said, “There’s a 99.9% chance the docuseries will happen.” It may be delayed, but I am thinking this docuseries is ratings gold and it will get produced!